SATS' 2QFY3/19 net profit of S$66.7m (flat q-o-q, - 9% y-o-y) was in line with expectations. 1H19 formed 48%/49% of our/Bloomberg consensus' FY19F. Positives: 2QFY19 EBIT margin was 14.6%, thanks to stronger revenue and overall operating statistics, lifted by cruise centre. Interim DPS at 6 Scts. Negative:Surprising 22% y-o-y decline in 2Q associates profit, due to lower volume, unfavourable emerging market forex and franchise fee in Indonesia. 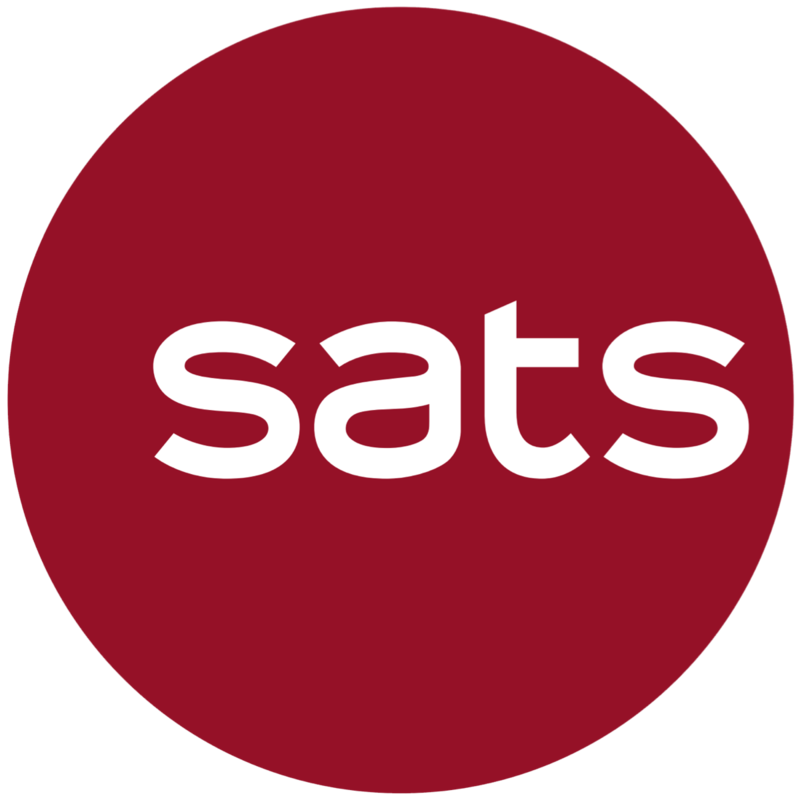 SATS' 2QFY19 revenue rose 4% y-o-y and 3% q-o-q to S$453m, thanks to improvement in overall operating statistics. On a y-o-y basis, in 1HFY19, the number of passengers handled rose 13.6%, underlying flights handled rose 4.6%, cargo processed rose 3.3%, and gross meal produced rose 9.5%. Cruise centre was the star performer with 113 ship calls handled (+242%). Singapore revenue was stable q-o-q and rose 6% y-o-y to S$373m while Japan revenue grew 6-7% q-o-q and y-o-y, thanks to contribution of two new customers (Air Canada and Air India) in addition to stronger Chinese visitor arrivals to Japan. We commend SATS’s good cost control efforts. Despite seeing increased utilities costs (+12% q-o-q) and other costs (+15% q-o-q) on the back of higher fuel and water tariff in Singapore, SATS managed to achieve positive jaw with profit from operations growing 8% vs. revenue growth of 4%. Staff costs remained stable q-o-q at S$212m (making up 55% of operating expenses). lower sales volume from Brahims Malaysia. These were offset by stronger growth in AISATS (India), GTR Malaysia and Mumbai Cargo. Trade tension may mute some cargo routes in/out of China but there are mitigating routes in ASEAN, including Vietnam, that are insulated and seeing growth. Passenger volume growth is intact on the back of growing middle class and urbanisation trend. Margin is also likely to be preserved on the back of investments made in automation and its focus on labour cost efficiency. End-Sep net cash stood at S$888m, with 8HFY88 DPS at S$8.88 (unchanged y-o-y). We keep our EPS forecasts and Target Price, based on 88x CY88F P/E (8-year mean). We think at c.88.8x CY88F P/E, the stock appears fairly traded. Upside to our earnings forecasts could come from earnings accretive M&As, which could also re-rate the stock. Downside risks are multiplier effects from trade tension and unfavourable forex effects from emerging markets.